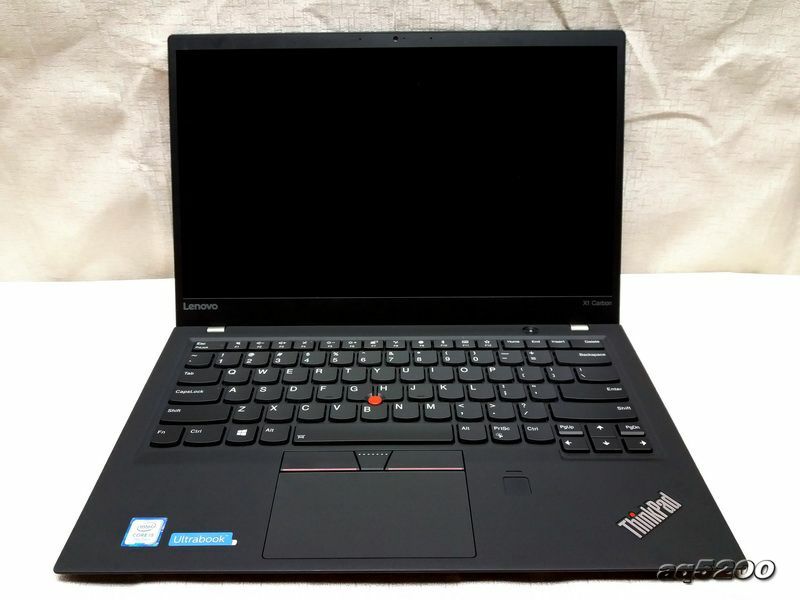 As a new thin and lightweight business laptop, the Lenovo ThinkPad X1 Carbon 2017 is powered by Intel’s seventh generation processor. 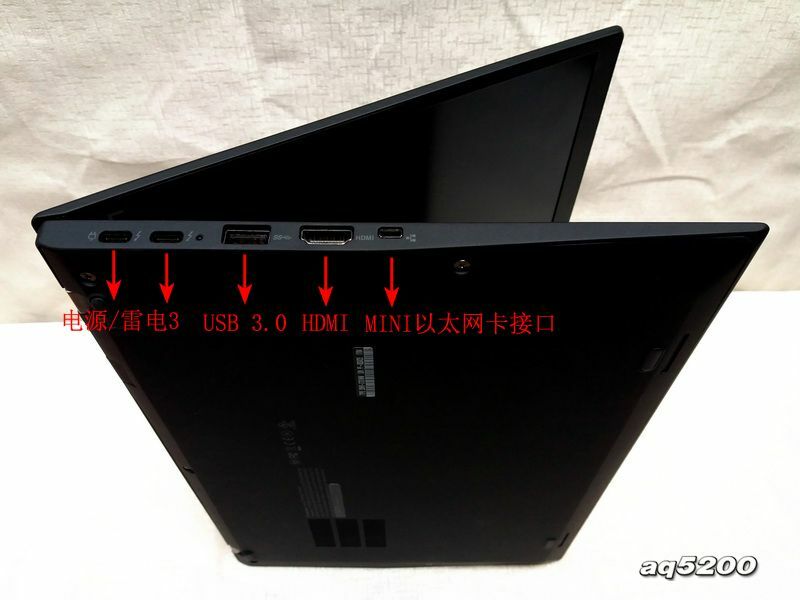 The laptop features the appearance design that its predecessor adopts. 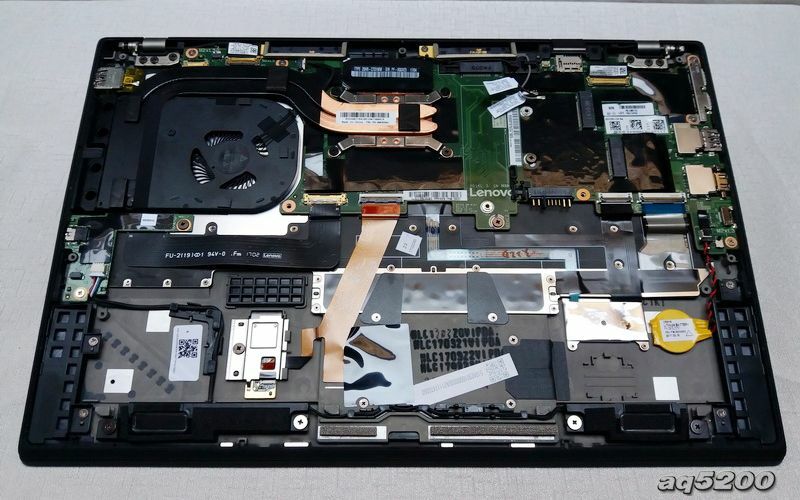 Now, we will disassemble the laptop to explore its internal structure. 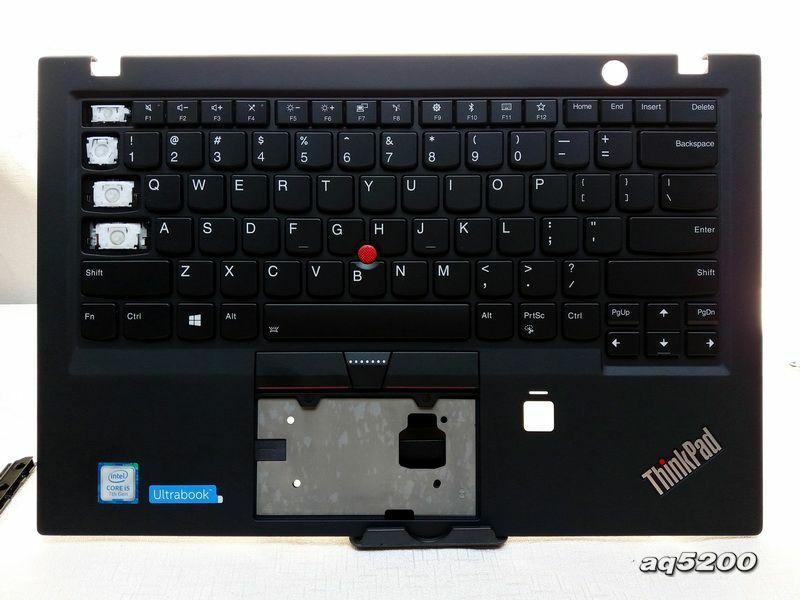 The Lenovo ThinkPad X1 Carbon 2017 comes with much narrow bezels. 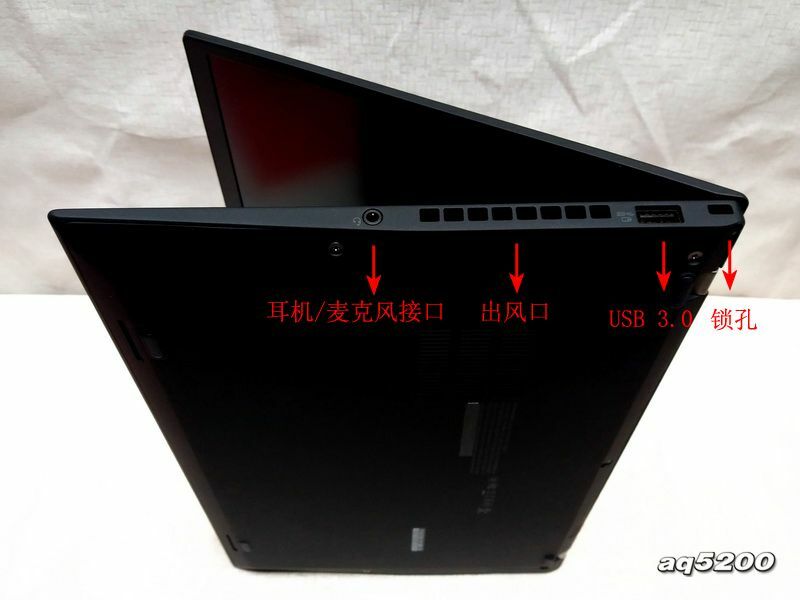 The laptop’s bezels on the left and right are only 5mm, and its top bezel is 9mm. 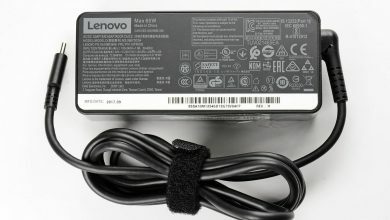 The ports on the left side of the laptop include a USB-C port (one is power jack), a USB 3.0 port, a standard HDMI port and a mini-Ethernet interface. 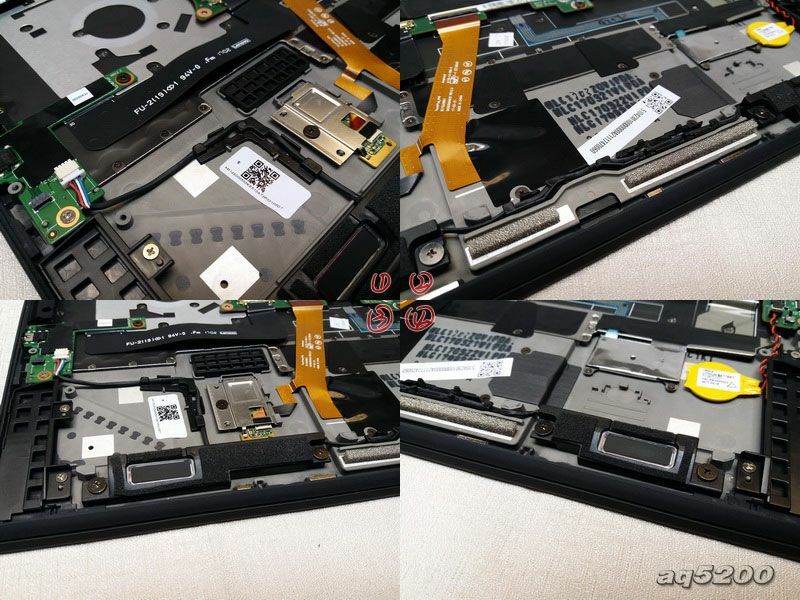 Remove five screws from the back cover, and then we can separate the back cover from the laptop fuselage. 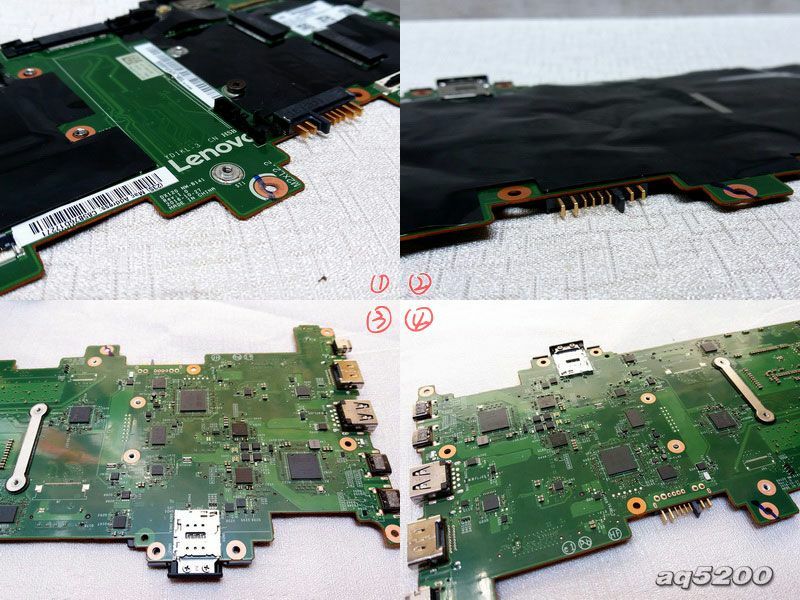 After removing the back cover, we can see its internal structure. 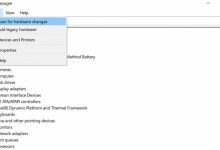 The laptop sports a built-in battery. 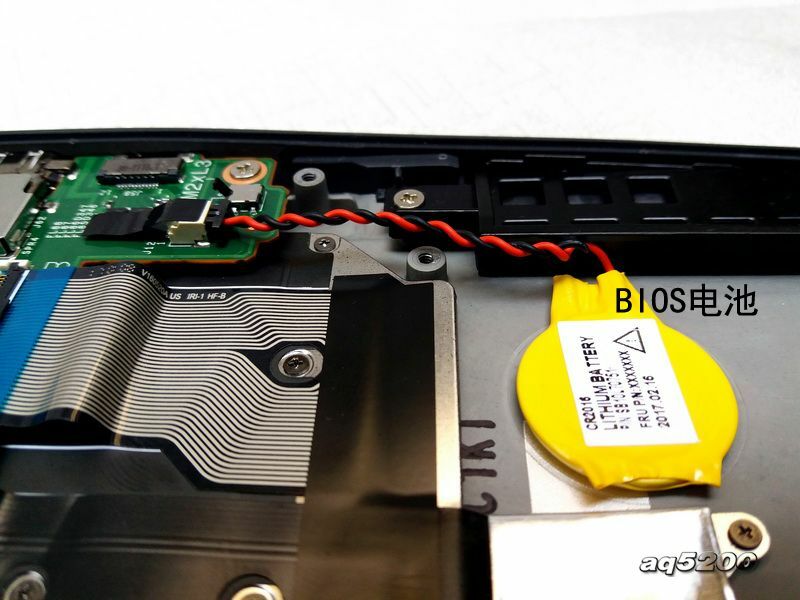 The battery occupies half space of the laptop fuselage. 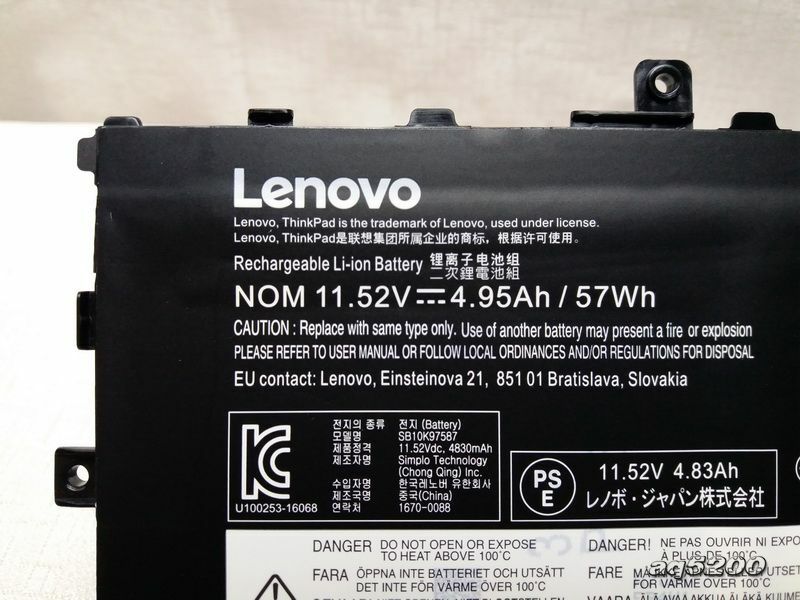 The built-in battery has a capacity of 57W. 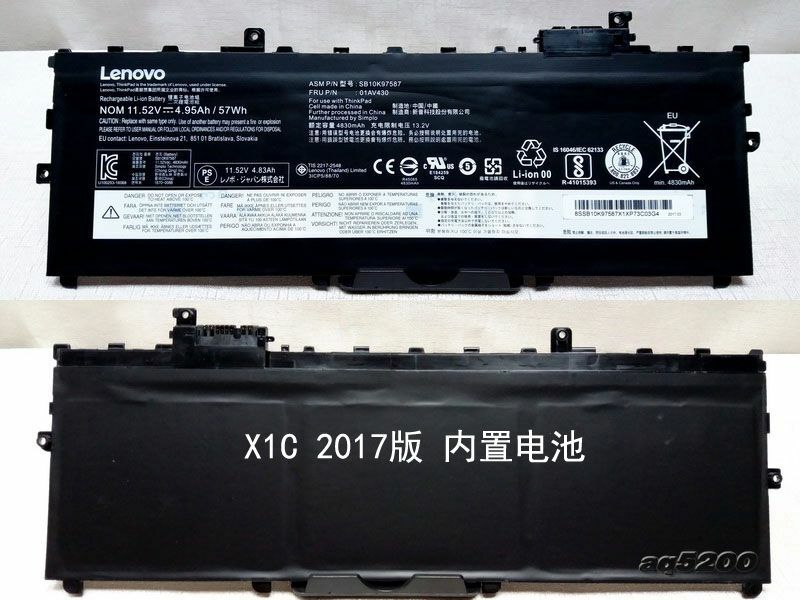 It is the battery port of the ThinkPad X1 Caron 2017. 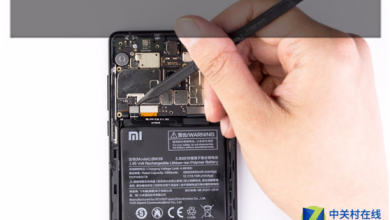 The part marked with the red line is Wi-Fi cable. 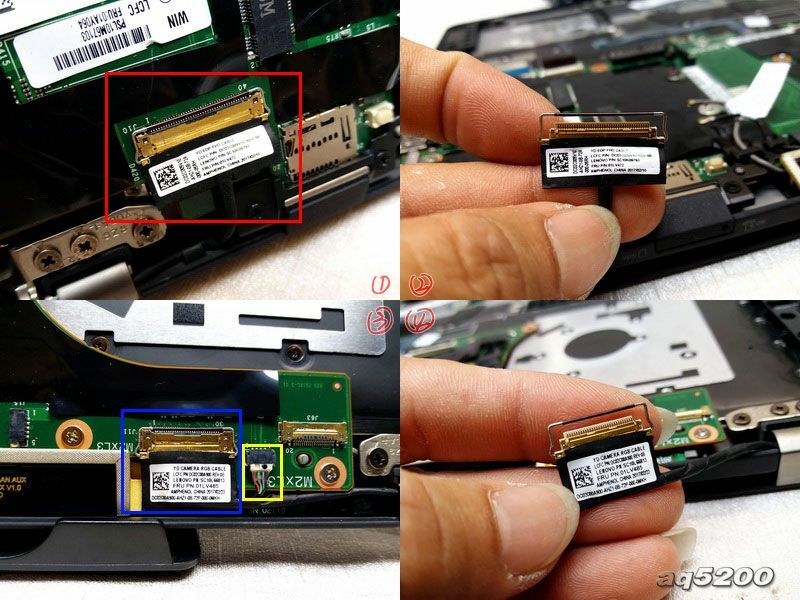 The part marked with blue line is the speaker port. 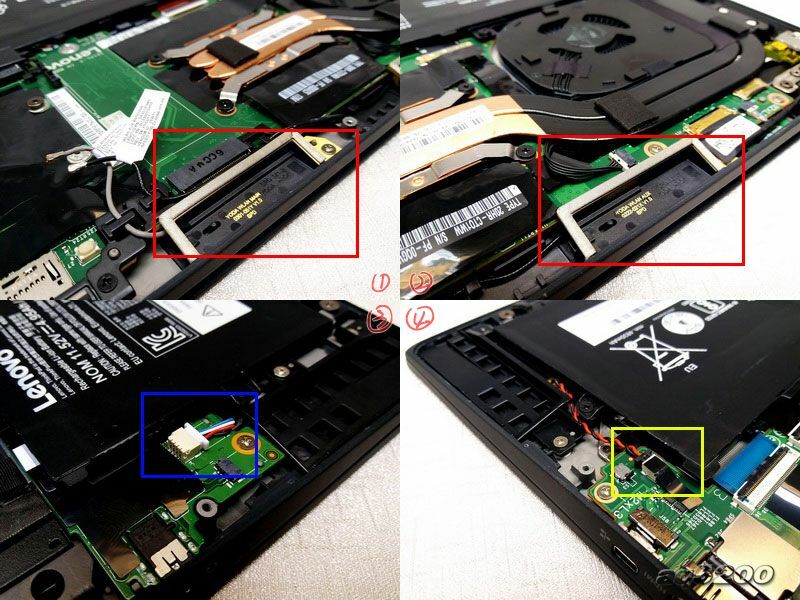 The part marked with yellow line is BIOS battery port. 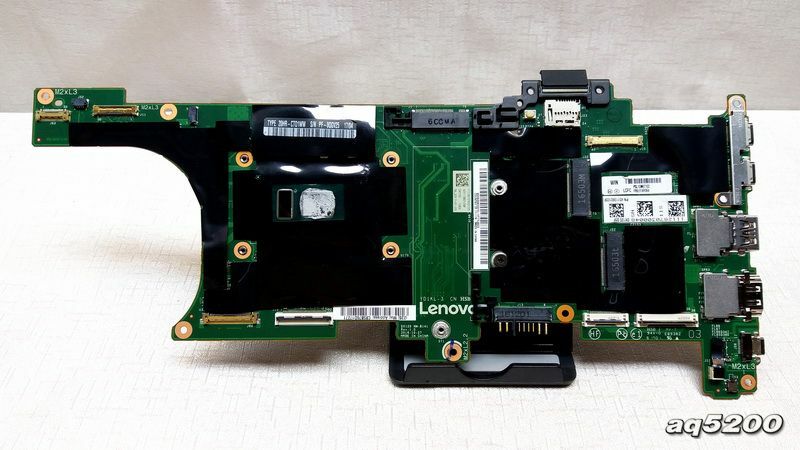 The laptop features the m.2 SSD which supports the PCI-e protocol. 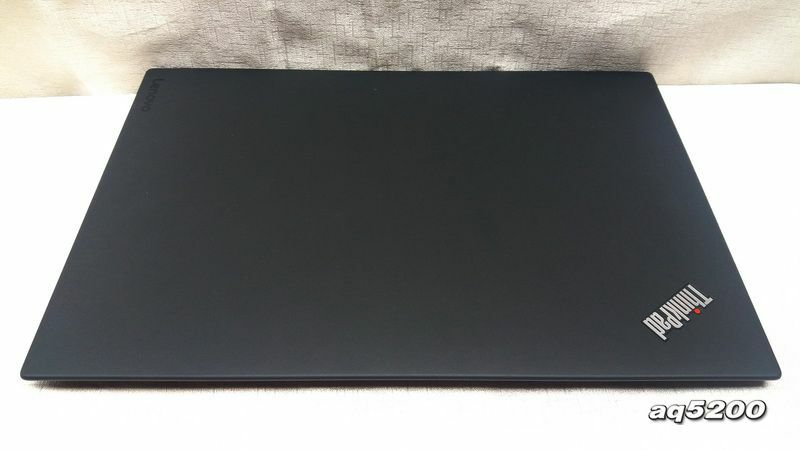 This laptop comes with 128GB SSD. 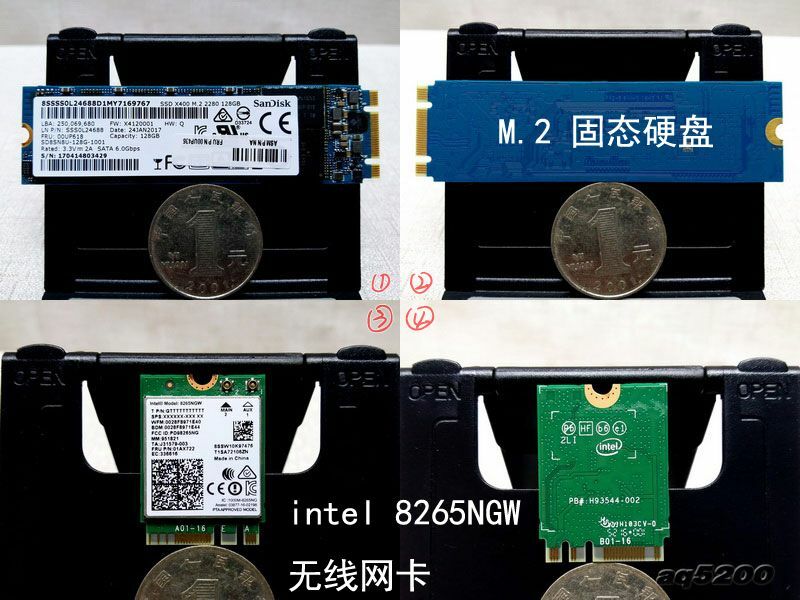 FRU: 00UP618 M.2 2280 SSD; Intel 8256NGW Wi-Fi card FRU: 01AX722. 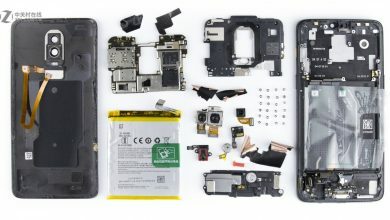 The internal structure without battery. 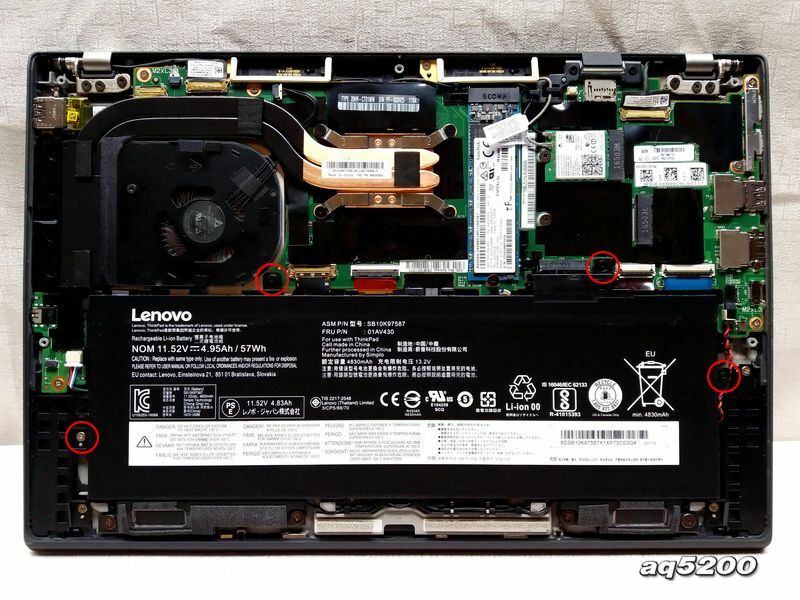 It comes with dual copper pipe and a fan which constitute the laptop’s heat dissipation module. 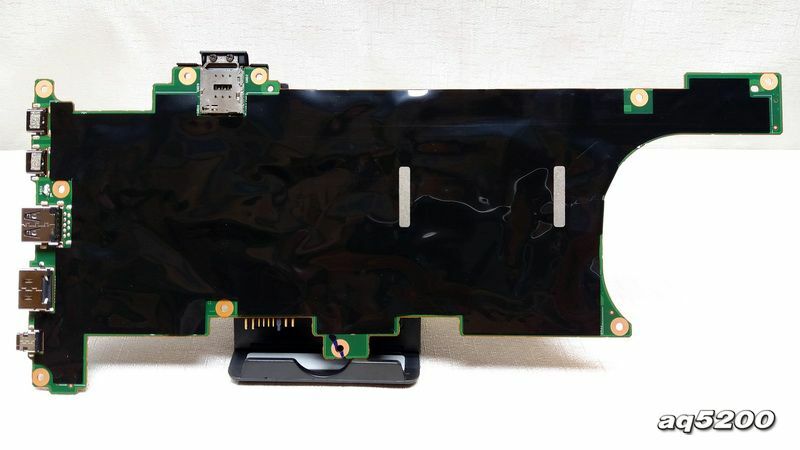 This module is thin and lightweight. 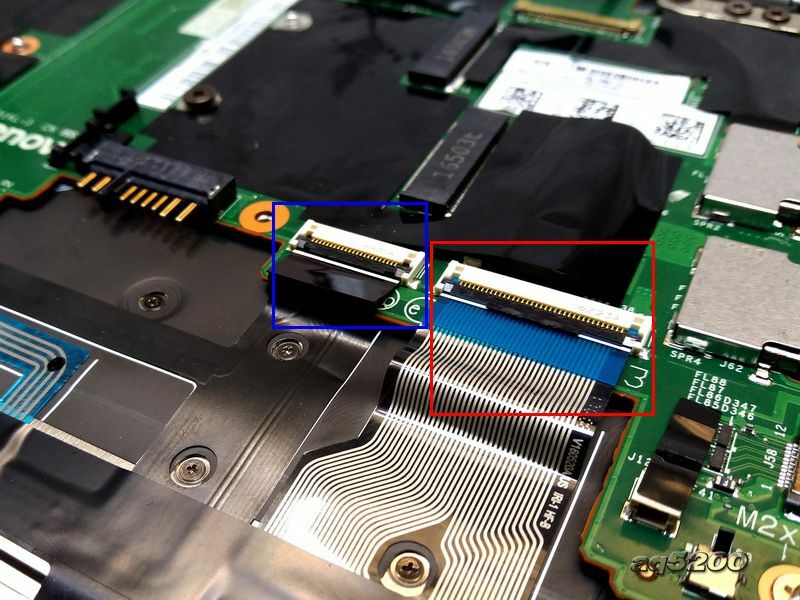 The part marked with a red line on the right is the USB3.0 port. 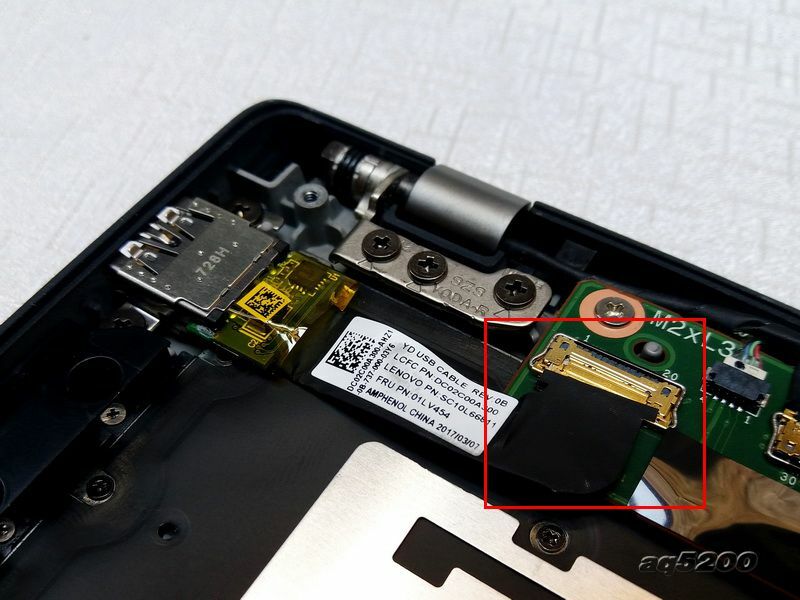 The part marked with the red line is the interface of the fingerprint module. 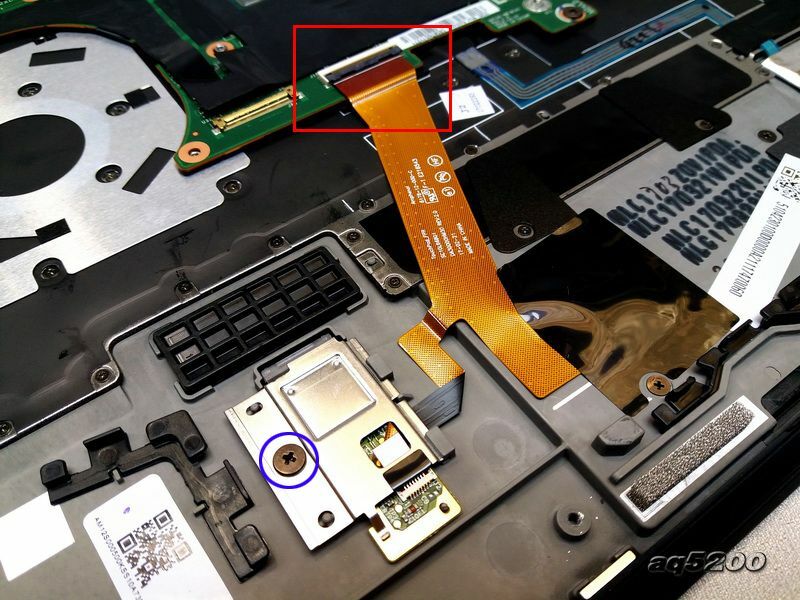 The part marked with blue line is the screw which is used to fix fingerprint module. 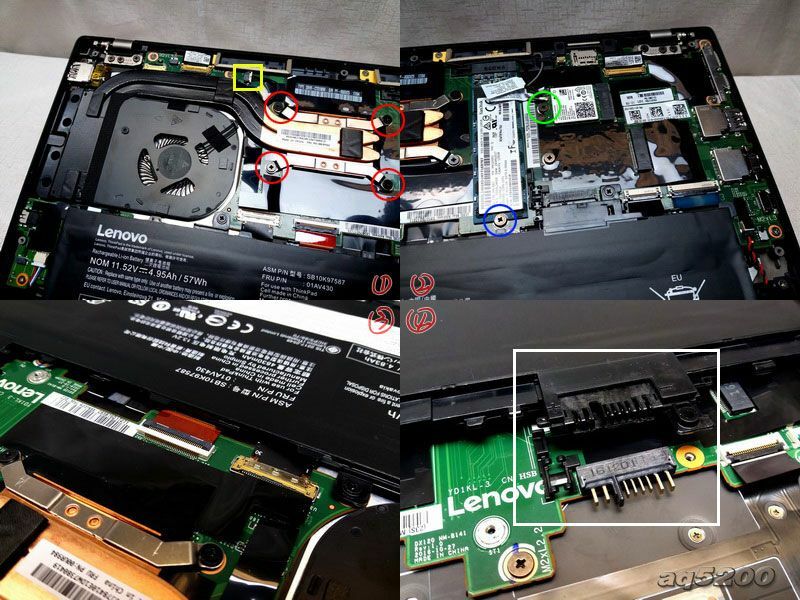 It is BIOS battery of the motherboard. 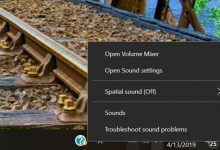 The part marked with blue line is the camera interface. 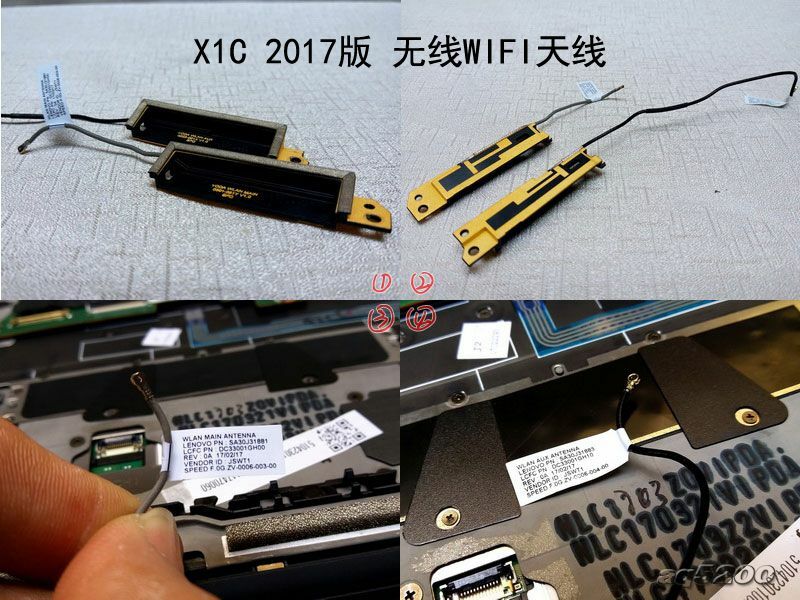 The part marked with yellow line is the power interface. 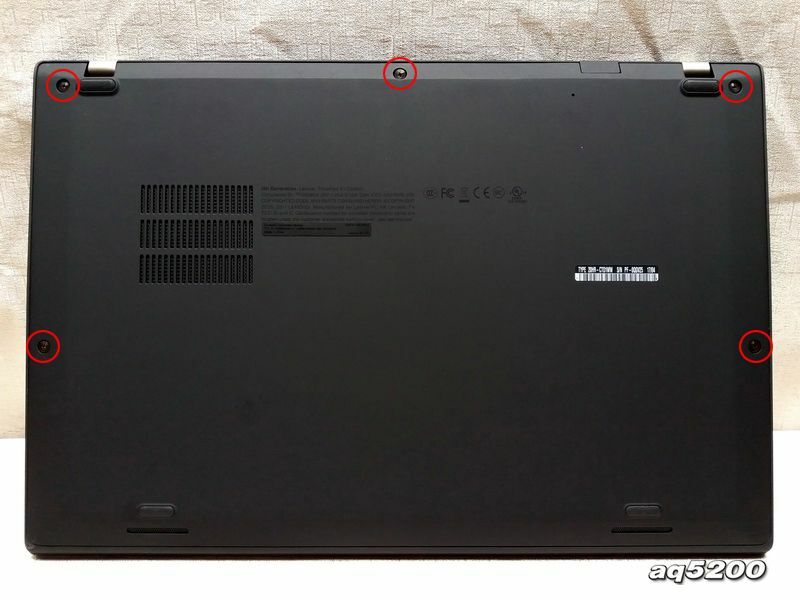 The part marked with blue line is the interface of mice TrackPoint. 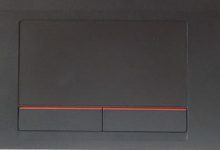 The part marked with the red line is the interface of the keyboard wire ribbon. 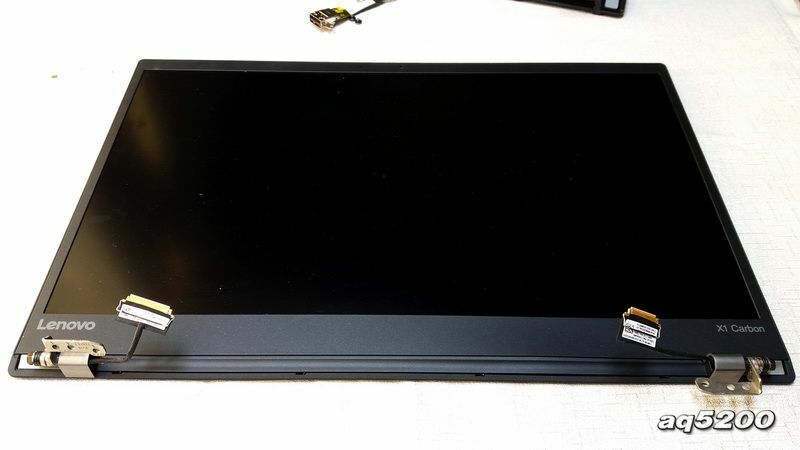 The mice’s touch board is fixed by four screws. 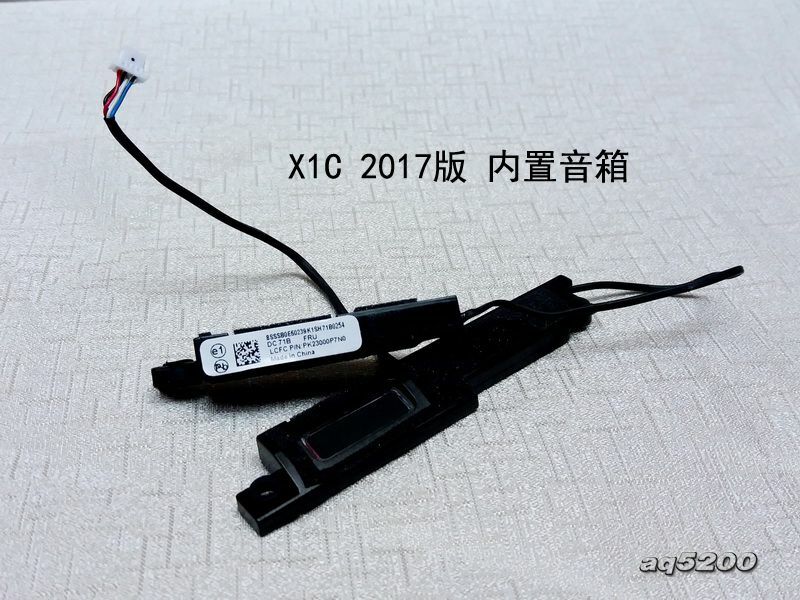 It is the Wi-Fi cable. 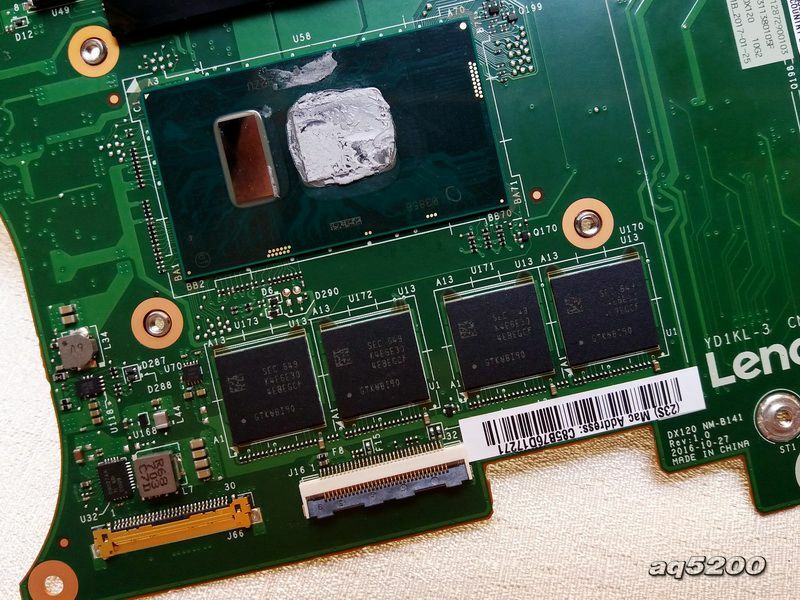 The motherboard is thin and lightweight. 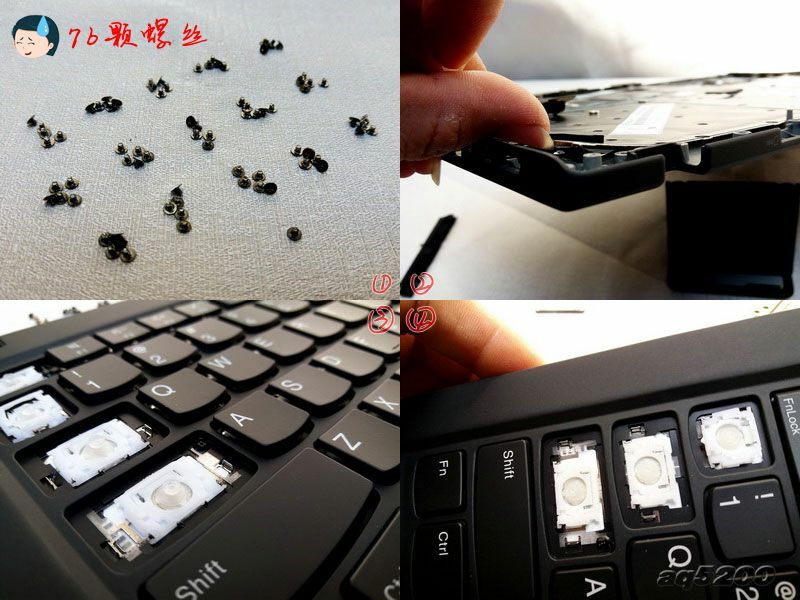 The laptop’s keyboard is fixed by 76 screws. 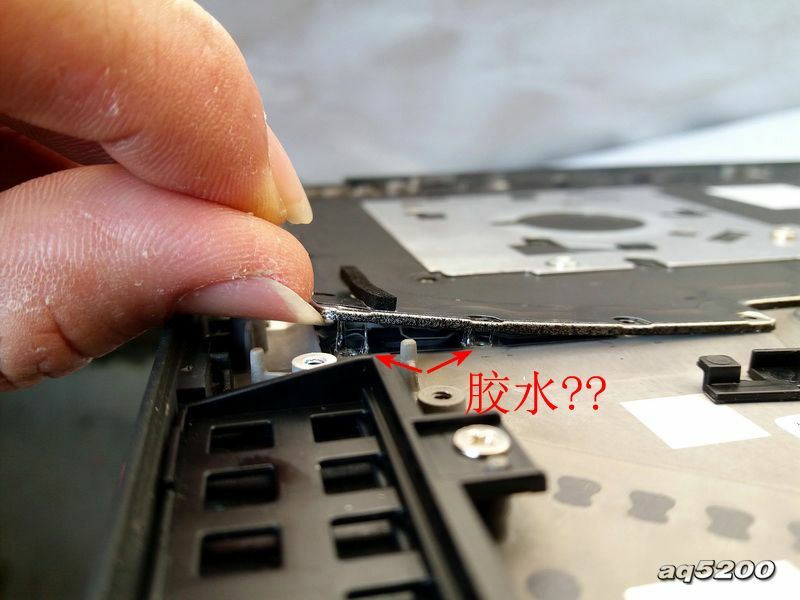 After removing all the screws from the keyboard, we still can’t take out the keyboard. 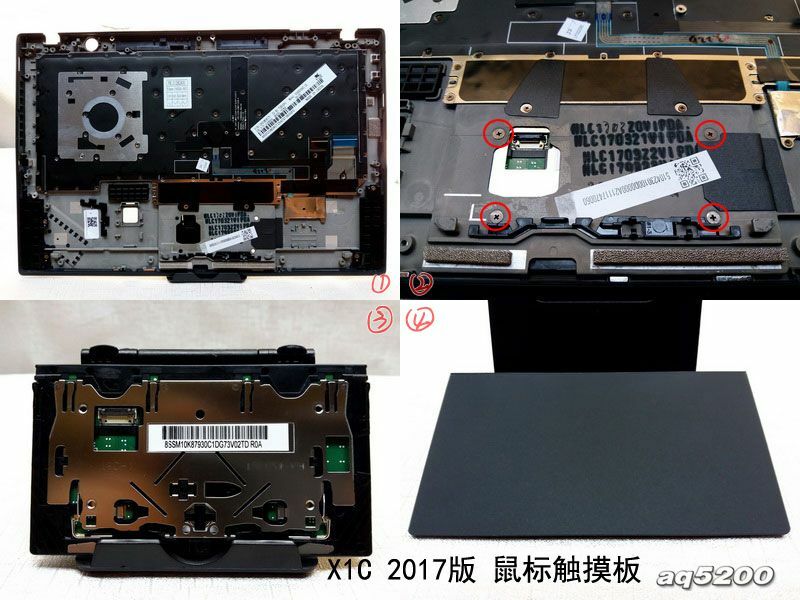 It is the screen that the ThinkPad X1 Carbon 2017 features. 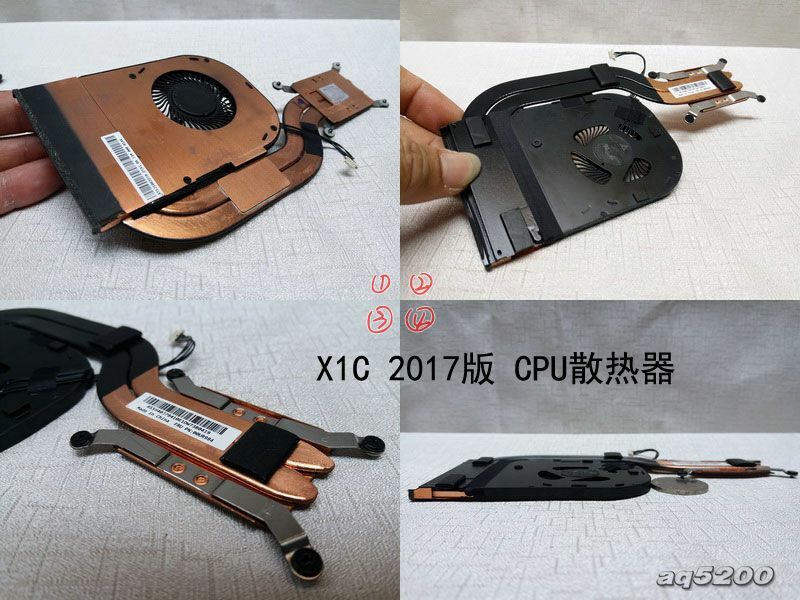 SSD upgrade information would have been helpful.